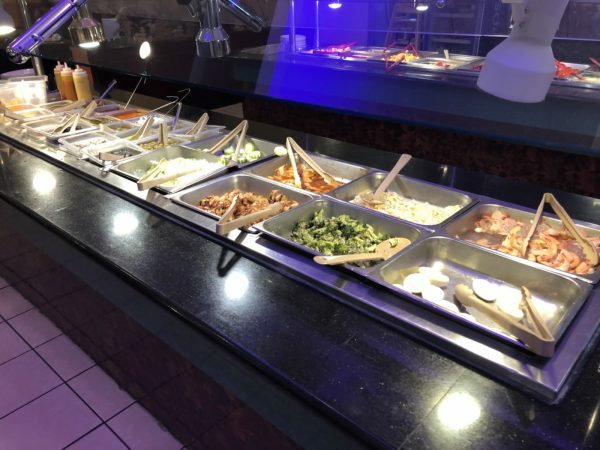 Buffet City: The award winning Wichita Eagle Readers’ Choice for best buffet, Chinese, Pho and locally owned restaurant – Wichita By E.B. Every year, the Wichita Eagle hosts an online contest where people can go vote for their favorite businesses around town. It’s called the Wichita Eagle Readers’ Choice awards. The purpose behind it is to give readers a chance to voice their opinions on their favorites. 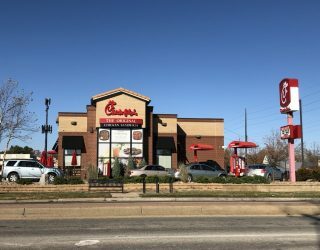 I decided to glance through the 2018 results and saw one restaurant that seemed to really clean up in a lot of categories. 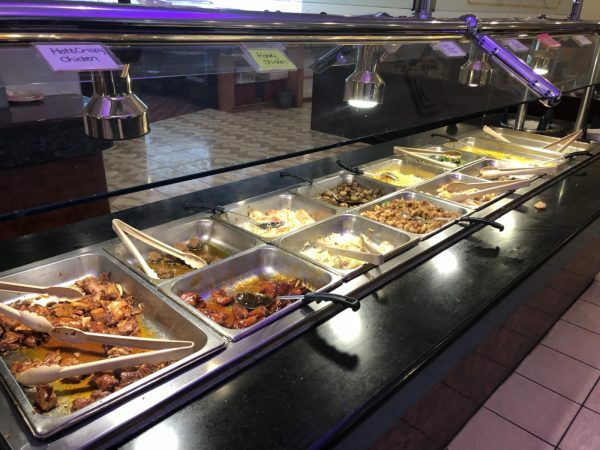 Buffet City was the winner in five categories: Best All You Can Eat, Best Chinese, Best Locally Owned Restaurant, Best for Lunch and Best Pho. They were also one of the runner-ups in Fast Casual Dining. This is the fourth straight year they’ve won Best All You Can Eat. That’s a lot of praise from the readers to win so many categories so I had to find out for myself. For starters, lunch prices run around $8 and dinner is around $13. I wasn’t sure if that was just weekend prices but that’s what I was quoted. 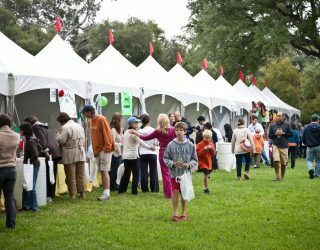 They had roughly six to eight stations of food depending on your definition. 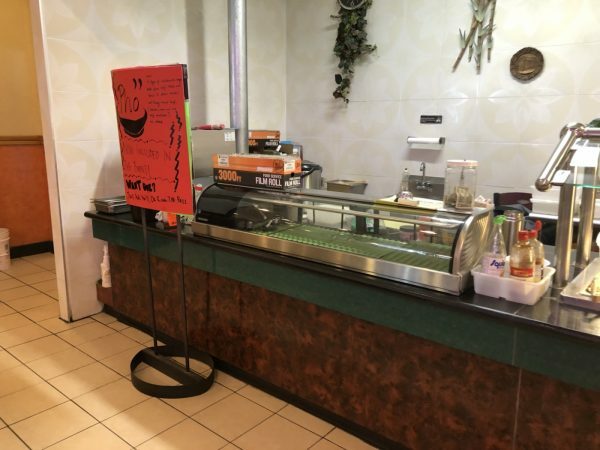 There were two food prep areas, one of which was a Mongolian grill and the other was a pho station. 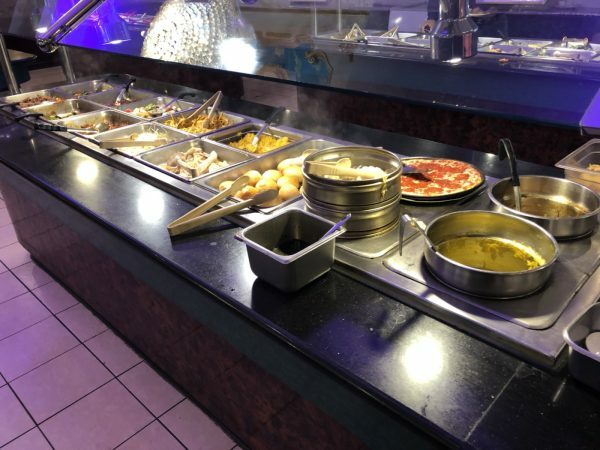 At both areas, a cook stood behind the line and prepared your food for you. Seeing as how they won best pho in Wichita, I asked for a bowl. While the broth was nice and warm, that was about as positive as it got. 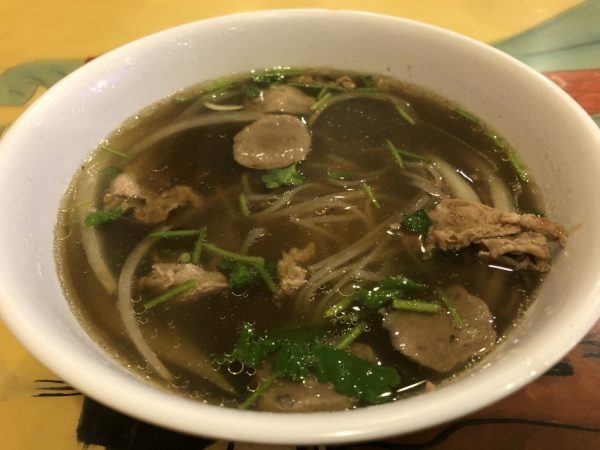 The noodles weren’t as soft as they should have been, the meat was bland and all together it was just a very basic pho. The broth lacked the richness to it often found around town. 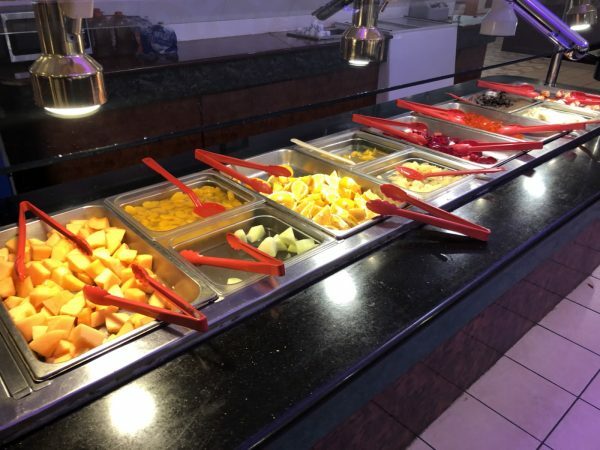 As for the rest of the buffet and like many places of its kind, there were plenty of hits and misses. 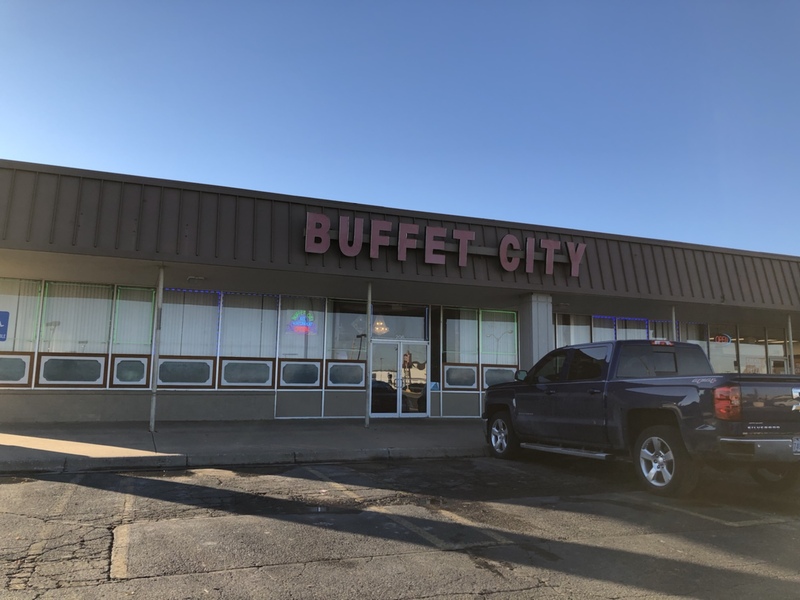 The difference here between Buffet City and some of the other favorites was that there seemed to be more misses here. 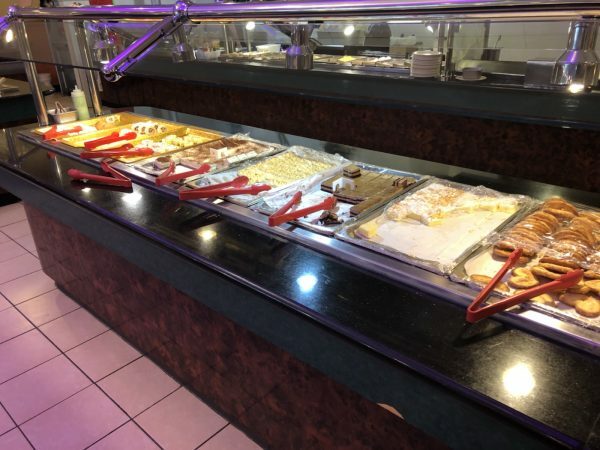 I’ve read some reviews on this place and it wasn’t as bad as some people made it out to be. 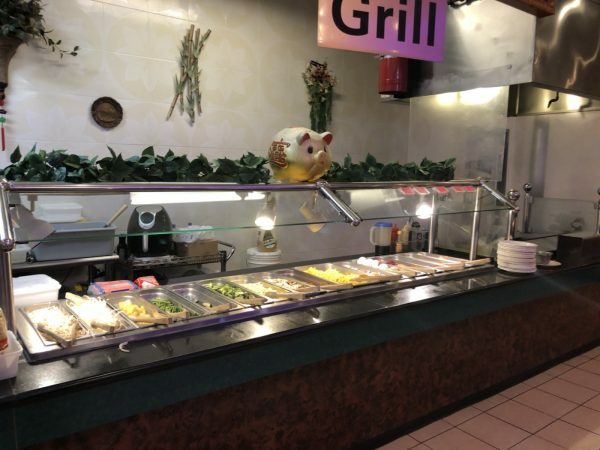 But in my opinion, this place was far from the best all you can eat, best Chinese, and best pho in Wichita. A majority of the food was lukewarm and lacked any freshness to it. Basic items like the fried rice and beef broccoli were fine. But then items like the sushi, shrimp, and chicken dishes were less than spectacular. I had one bite of their shrimp and that was it. I felt bad wasting the rest of it but my appetite wasn’t having it. The chicken was way too tender; the texture weirded me out. 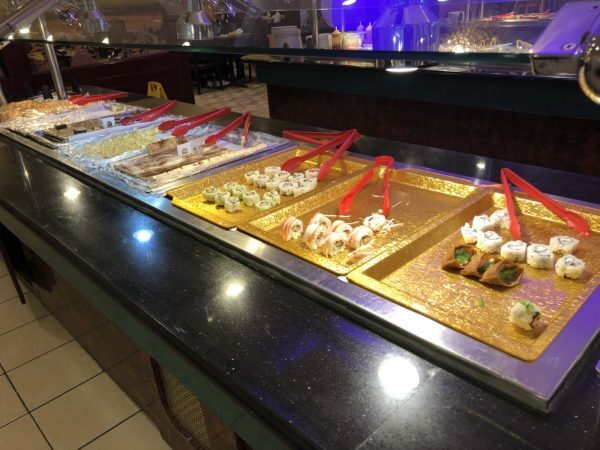 The best items on their buffet line were average and the worst items were nearly unbearable. Regarding the service, they were very much on top of things. Their servers were constantly going around from table to table checking on everyone. 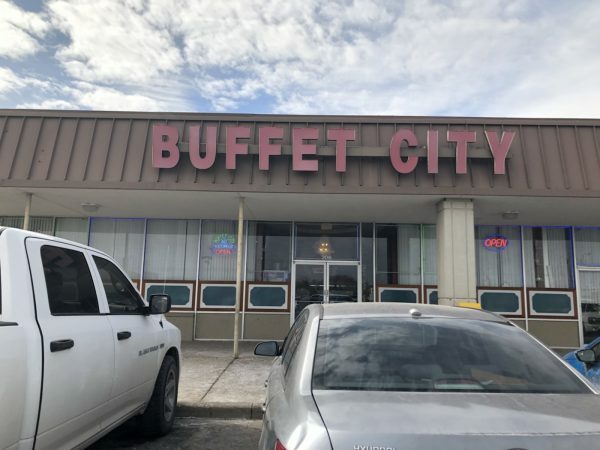 That was the best part of Buffet City. But to have won all the awards they did left me with questions on how the voting played out. But if those were the results and what people truly thought, I’m very much in the minority on this one. They are not the best pho, all you can eat and Chinese restaurant in town. As for best locally owned that’s an even more subjective category with too many factors that play into it. Here’s a sampling of what you can find there. 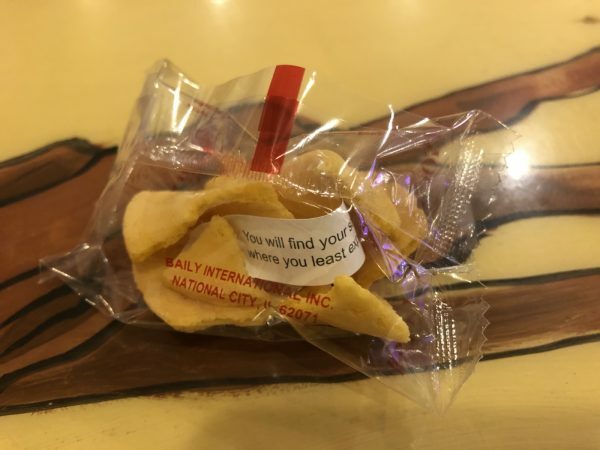 To end my visit, I was given a broken fortune cookie. As if Wichitans know good food. 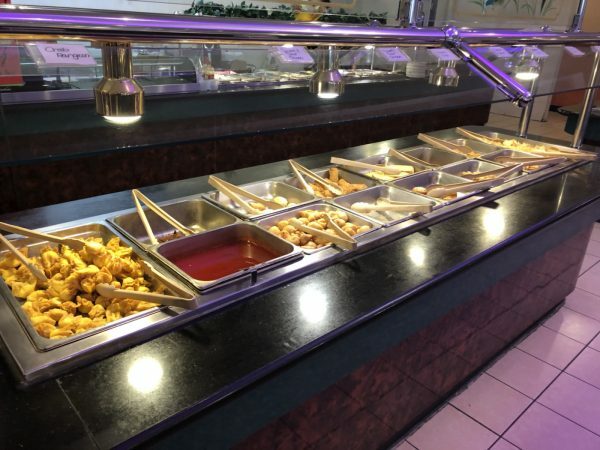 I don’t know how many years in a row they voted Dillons “Best Chinese”, so there’s that…..